How to define whether speech messages, coming from 'PA systems' or 'Fire alarm' systems, can be correctly understood? Well, that is what STI or STI-PA is all about. Speech messages transmitted by PA systems are only useful when the public can understand what the message is. That sound very logical, but everybody knows that sometimes the messages are just an 'undefined' noise. The main factors having a significant effect on a PA system’s speech intelligibility include reverberation time (RT), speech level to noise ratio, listener’s distance from loudspeakers, system’s bandwidth and frequency response, geometry and volume of the space, directivity and aim of loudspeakers. In the 1970's Steeneken and Houtgast, at that time working for the Dutch research instute TNO, invented STIPA. Stipa stands for 'Speech Transmission Index for Public Address systems'. Measuring the STI, the equipment will return a number between 0.00 and 1.00. See the below schedule for the meaning of this number. 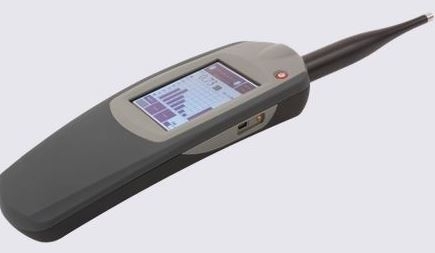 To perform a STIPA measurement a STIPA signal is used, This is a signal that contains the frequencies as present in human speech: 80 Hz to 11 kHz. 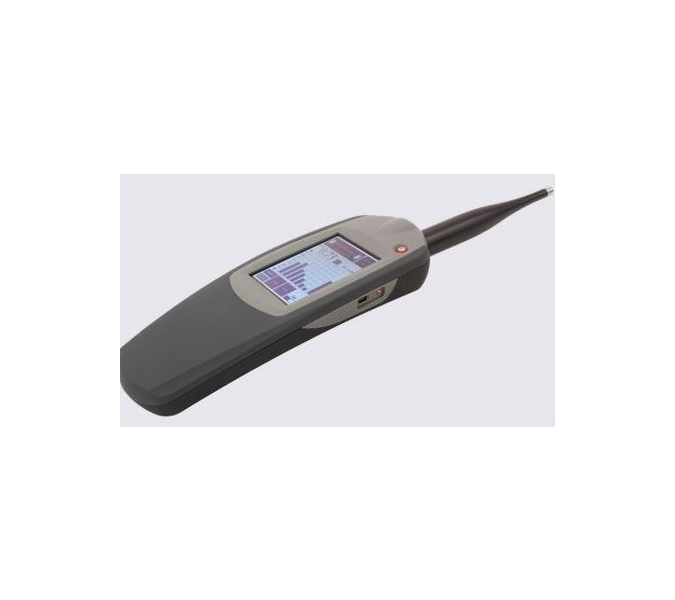 Arvind Industries Europe delivers the SM50, the meter that is designed by the inventers of the regulation. Do you need any further information on this subject? Please let us know, we are happy to assist. Subscribe to our newsletter and stay informed of all updates. Class 2 soundmeter Class 2, full-colour touch screen.